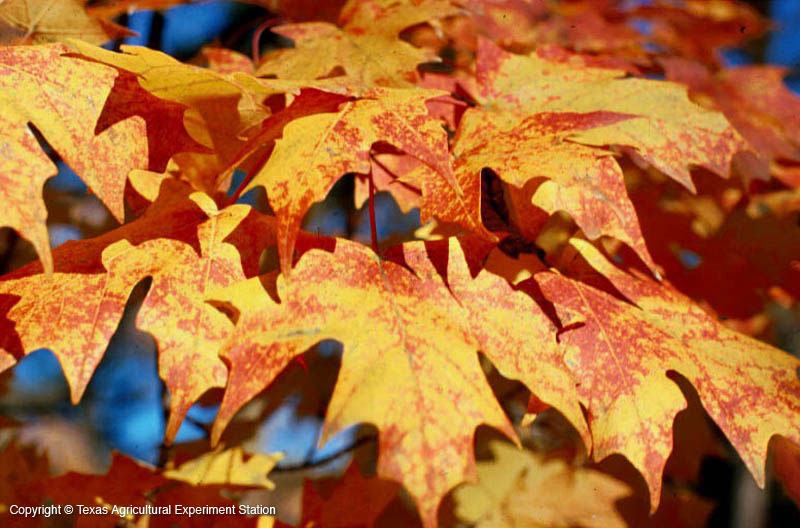 Southern sugar maple displays beautiful foliage in autumn, the leaf color ranging from scarlet to crimson to orange to old-gold. It is smaller and more heat tolerant than true sugar maple (A. saccharum var. saccharum), although it is best shielded from afternoon sun in Texas. 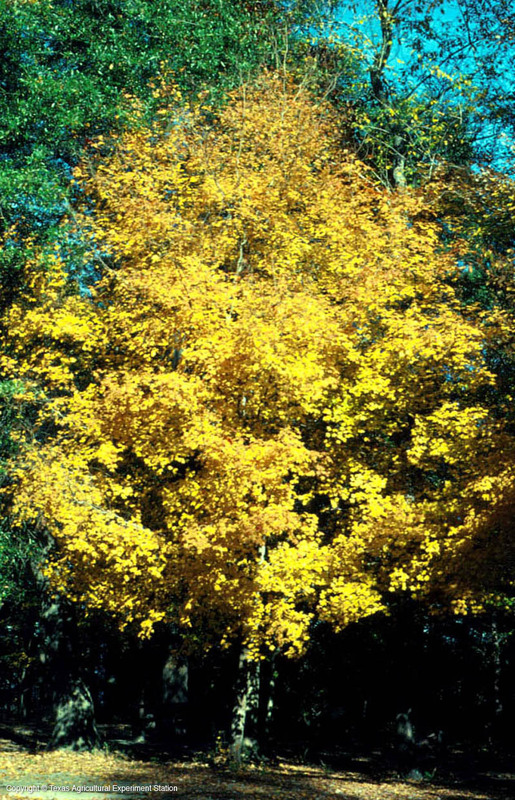 It grows in low woodlands and along streams in east Texas, where it has diverse growth habits, ranging from over 100 feet tall in deep sterile sugar sand to scarcely 30' on the most fertile soil in all of east Texas. 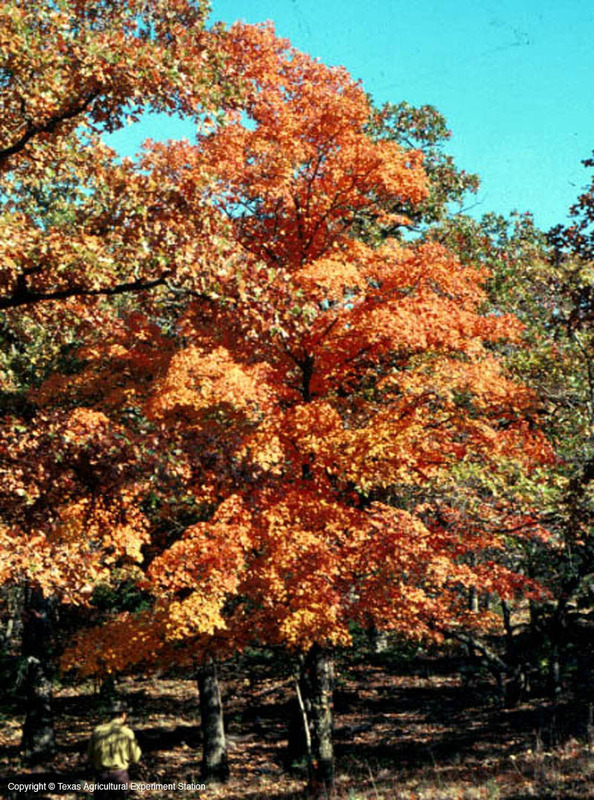 Additional Comments: Many botanists have thought that Southern sugar maple is a small version, variety, or subspecies of Acer saccharum (sugar maple). However, taxonomists now claim that A. saccharum does not occur in Texas.